Copyright © 2006 Patrick Maher. Design by Emily Miller. 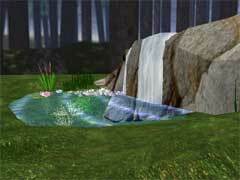 Check out the Watergarden OpenGL demo submitted to the NeHe Productions Creative Contest. 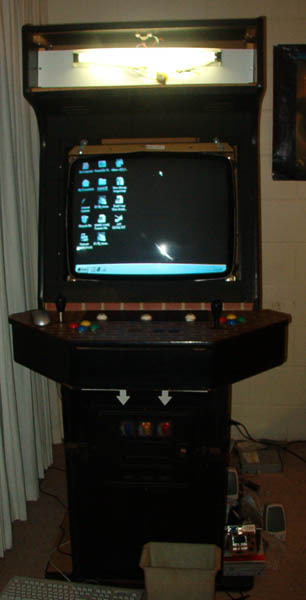 I am in the proccess of restoring an old arcade cabinet into a MAME cabinet.